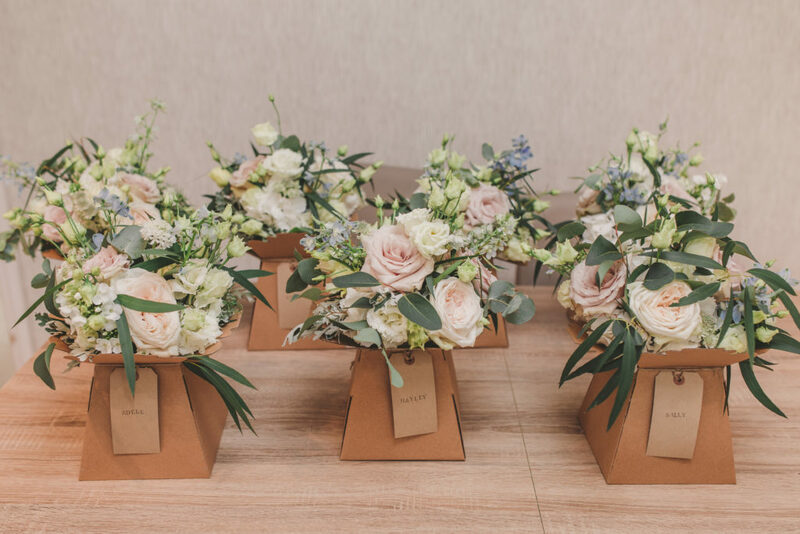 Based in a Leicestershire workshop, we provide contemporary wedding floristry across the Midlands and beyond. My signature style is a relaxed, romantic look with an elegant meets boho twist. Using seasonal blooms sourced locally and from the Dutch markets we create bespoke designs tailored to you and your budget. Inspired by the most beautiful blooms each day, my passion and love for flowers is put into each and every design. Not only is your wedding a huge deal for you but it matters a whole lot to us too. There is nothing more satisfying than celebrating with a bride delighted with her flowers on the morning of her wedding. 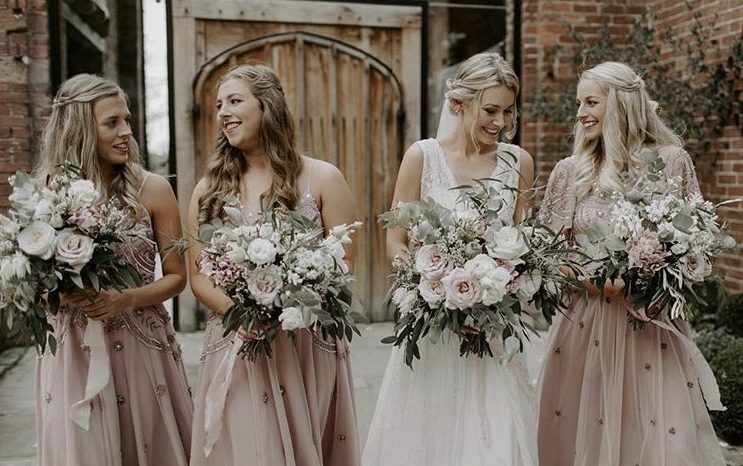 We’ll meet for an initial consultation where we can discuss all elements of your wedding, from your chosen venue to colours and of course the dress! 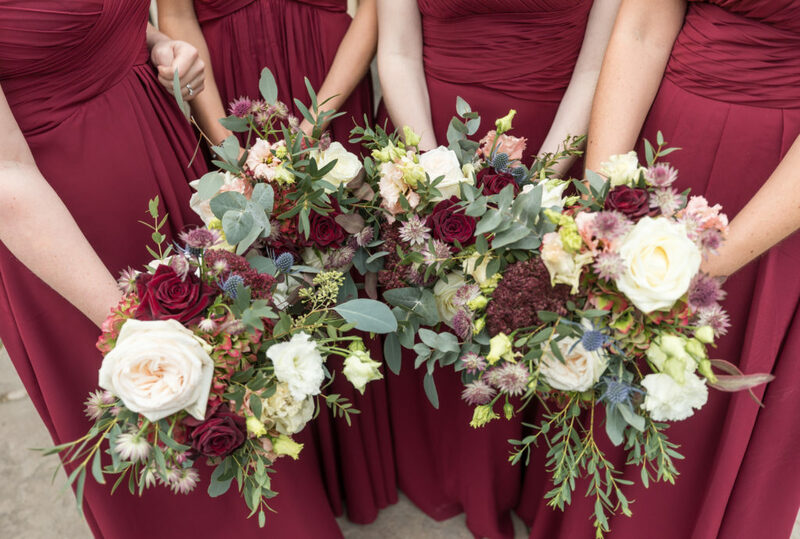 From here, I’ll talk you through which flowers are in season and highlight those that I think will compliment the style and colours you have in mind. I put together ‘Flower Recipes’ to help you see all of the components that will make your floral vision come to life. I will also put together styling suggestions and ideas to compliment your flowers in order to create a stylish and cohesive look. Following this you will be sent an itemised quote and provided with details to confirm your booking. I am a specialised wedding florist and therefore you can be assured that your wedding will always have my full attention. From the day you get in touch to the wedding day itself, I’m always on hand to offer advice and answer any questions your have. To discuss any of our floristry services further please do get in touch, we’d love to chat about it all in a bit more depth. I’m happy to arrange a no obligations consultation to meet up, talk florals and style and generally get excited about your big day. Whatever stage you’re at, whether you have a clear idea in your mind or want our creative input and advice, it would be great to hear from you. If you would like to discuss your requirements in more depth and book a consultation with us, please get in touch.